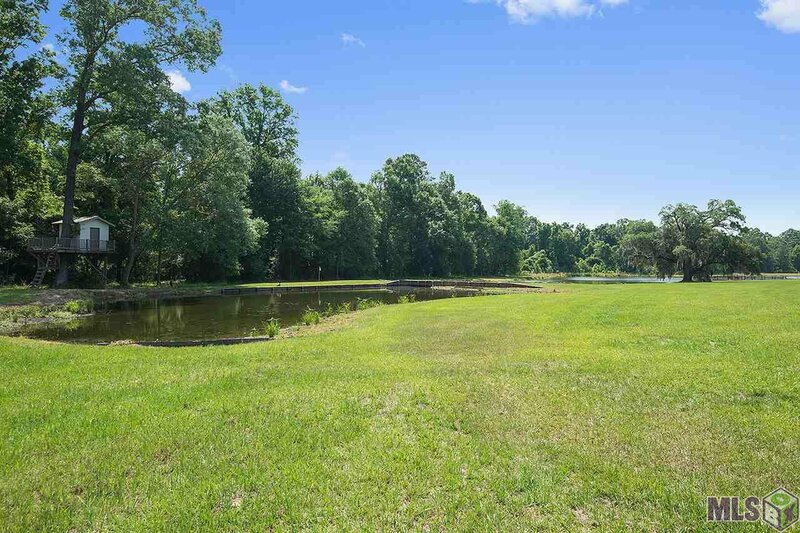 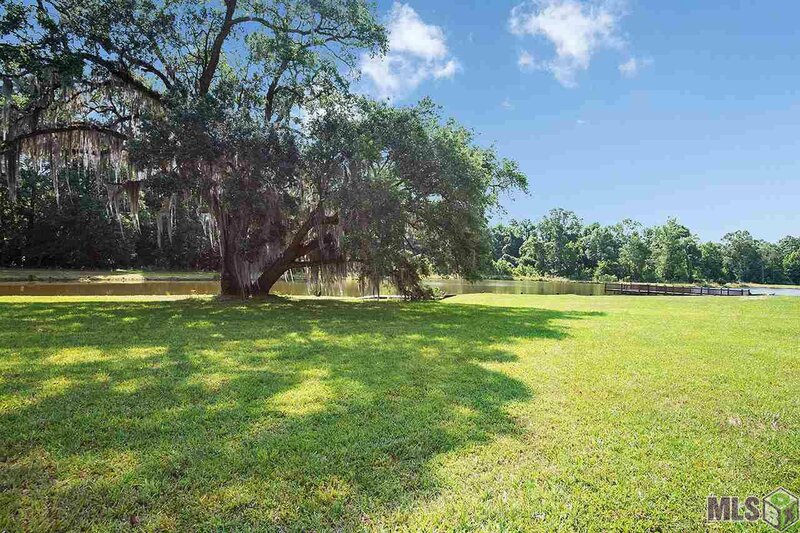 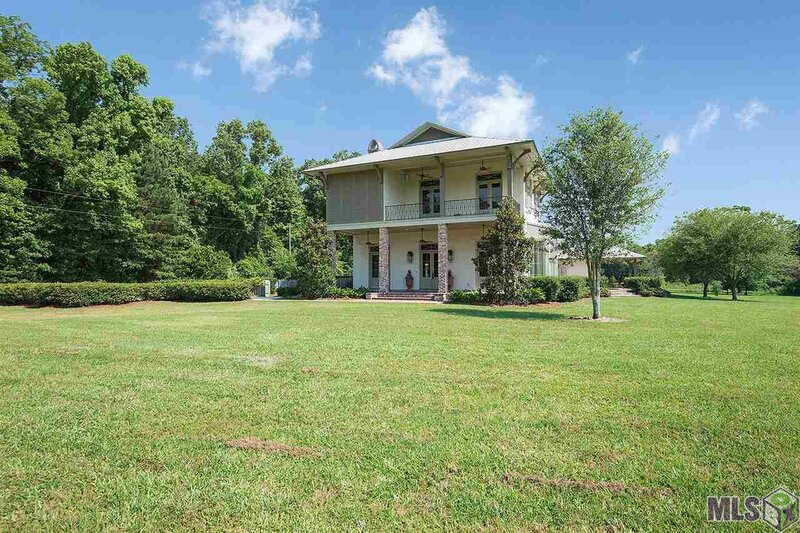 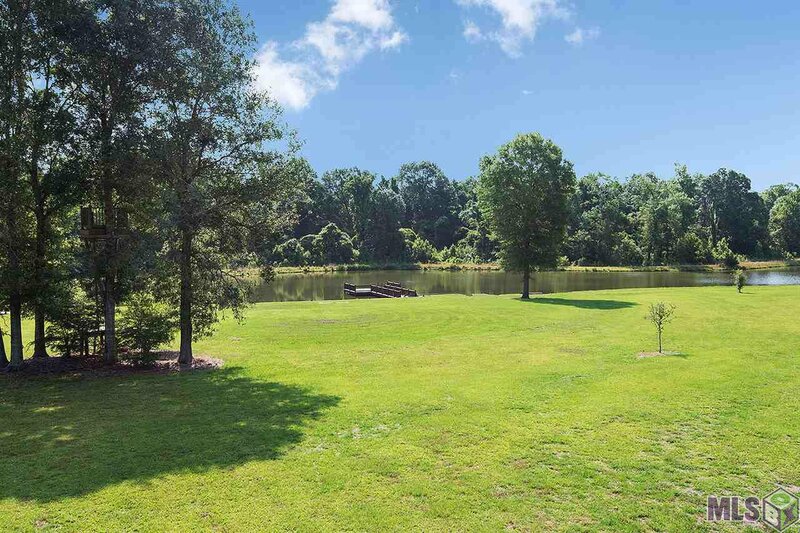 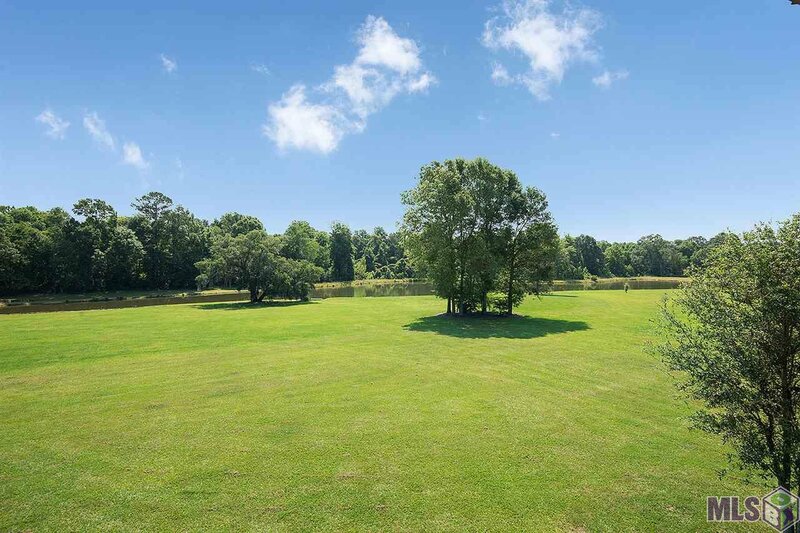 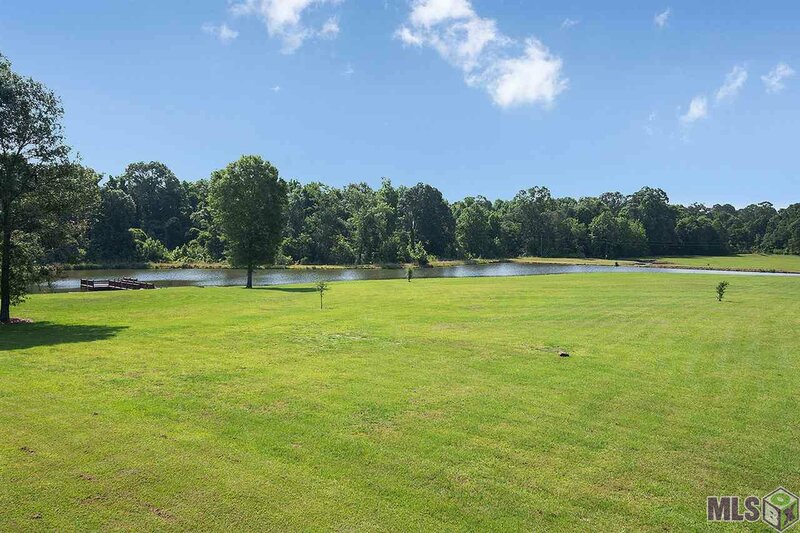 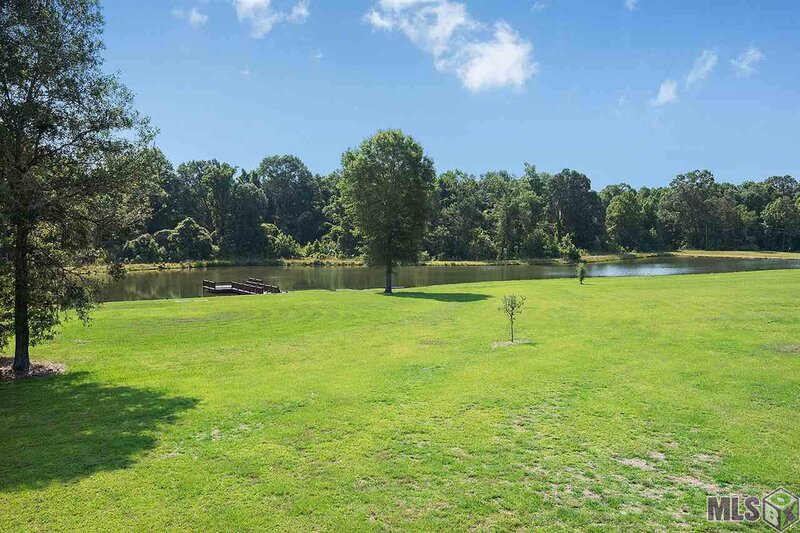 ***CHECK OUT THE VIRTUAL TOUR*** This is a Sportsman’s Paradise on 56 acres minutes from Downtown St. Francisville and a short drive from Baton Rouge. 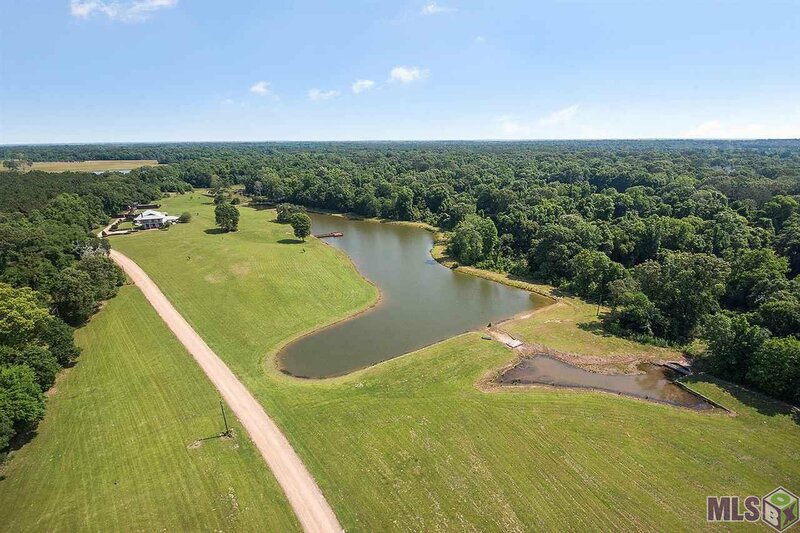 Sit on your beautiful front porch and watch the trophy deer roam, sit in one of the many deer blinds or fish in the lake fully stocked with hybrid bass complete with a custom built deck. 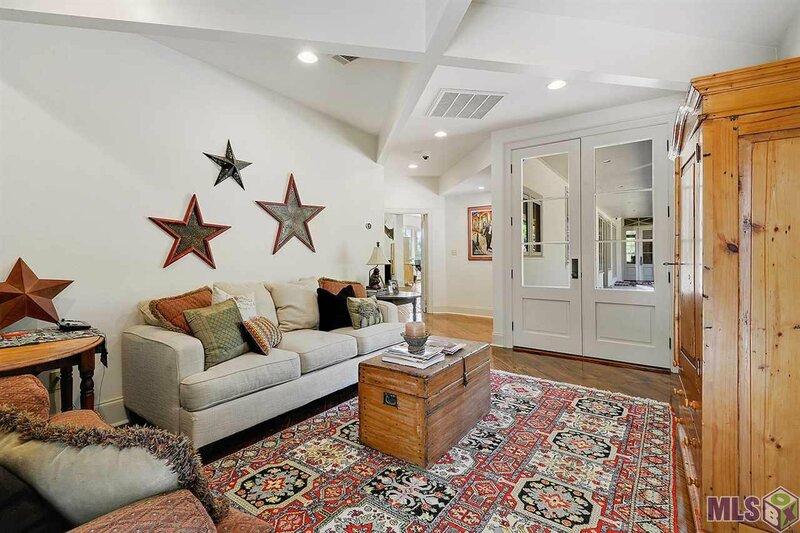 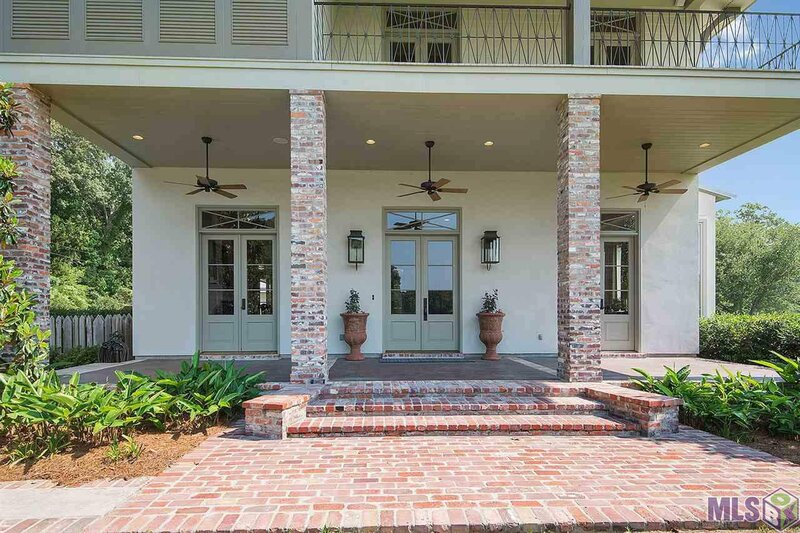 Custom home was enlarged and renovated in 2008 with a 41x25 foot living room and an entire second story added with 5 porch/patio areas. 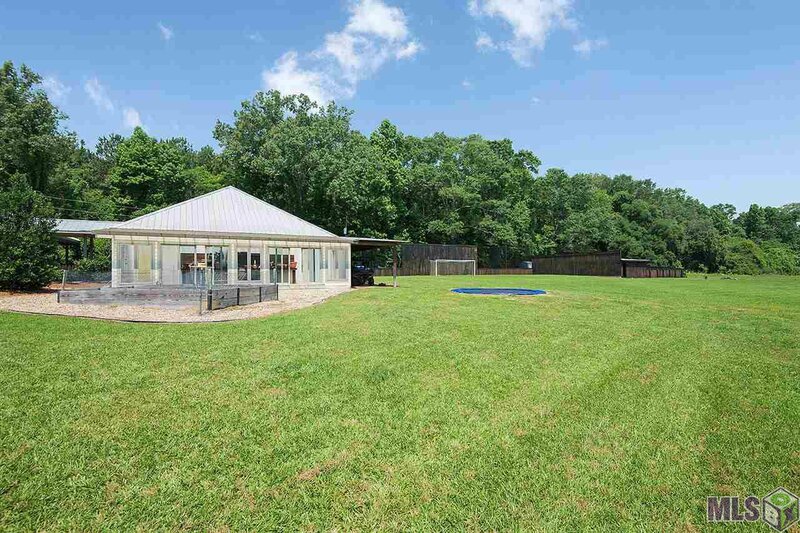 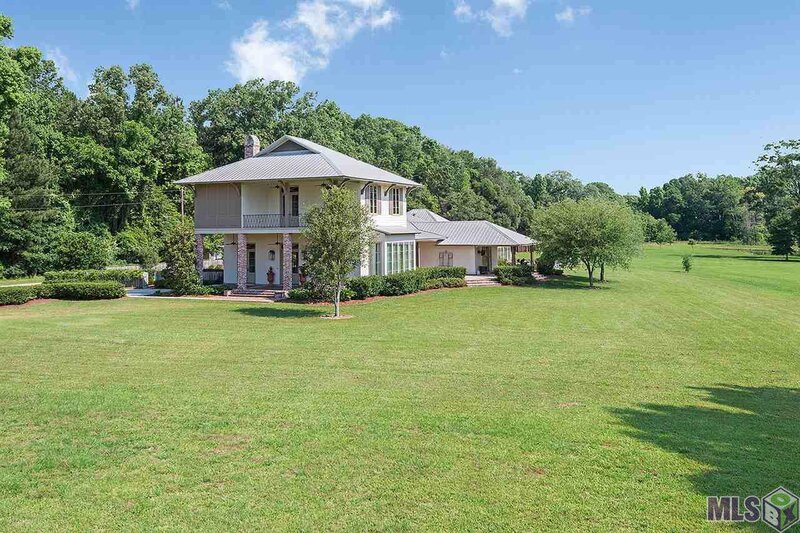 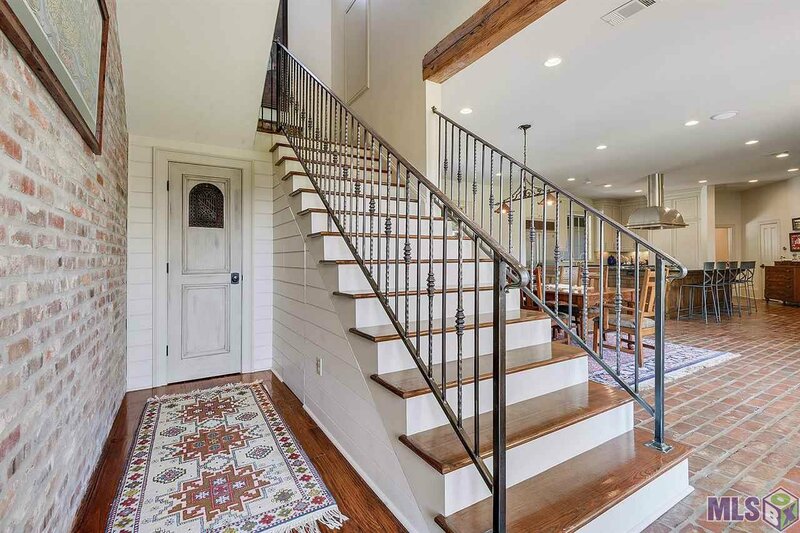 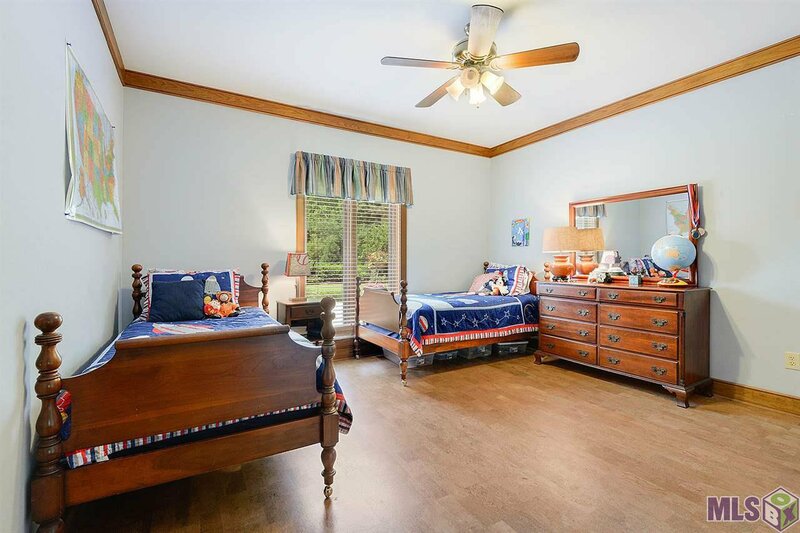 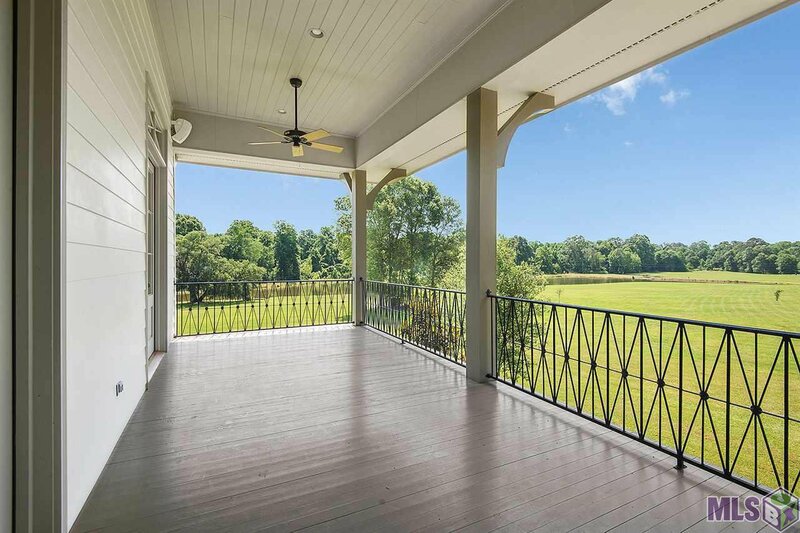 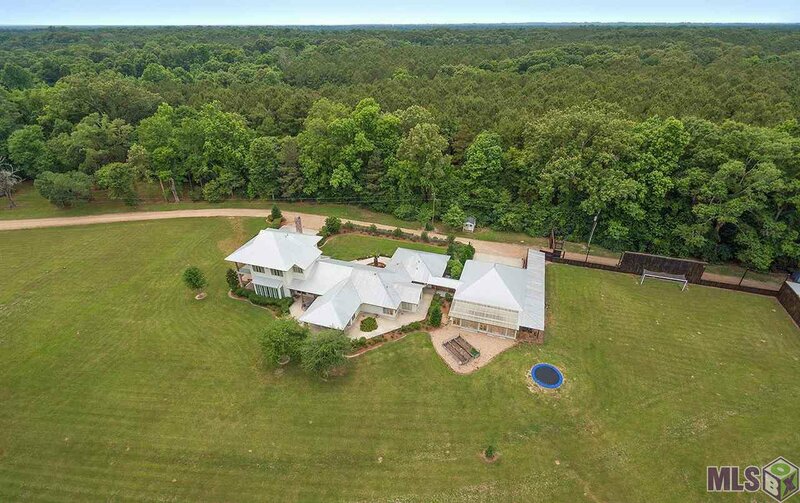 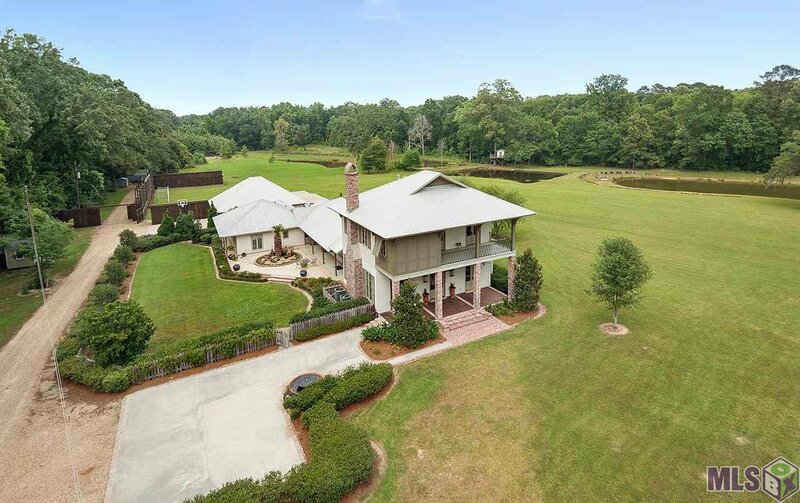 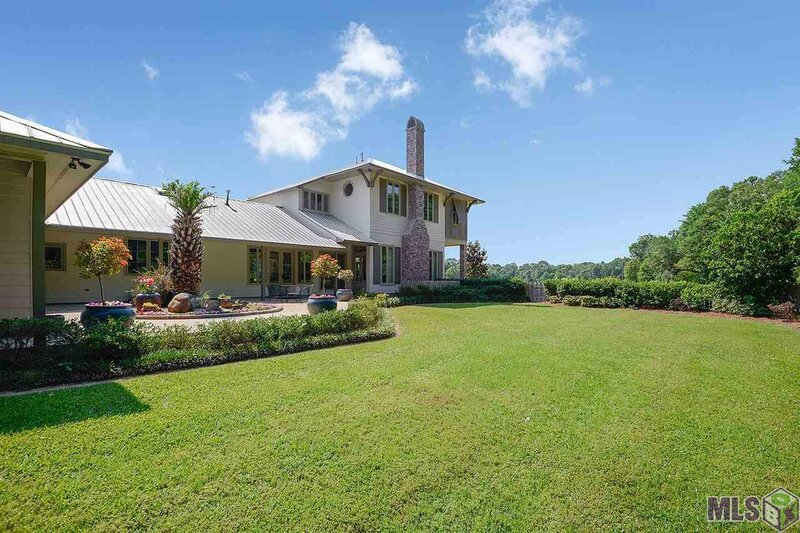 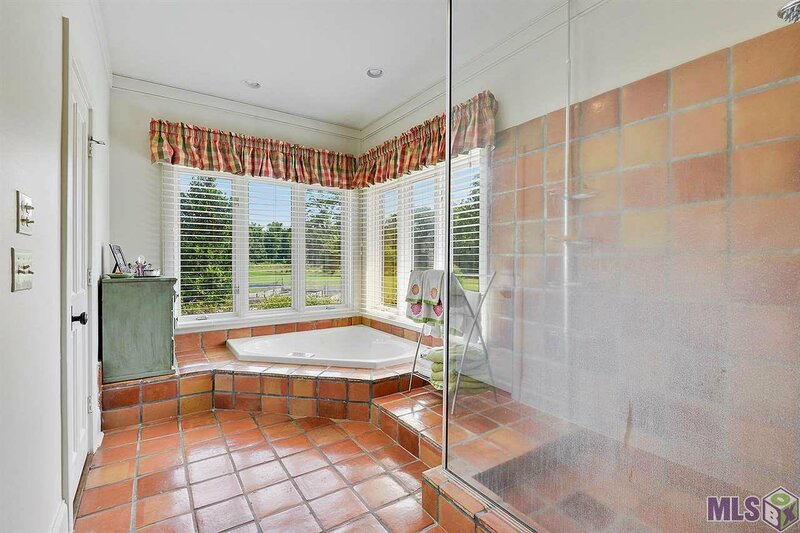 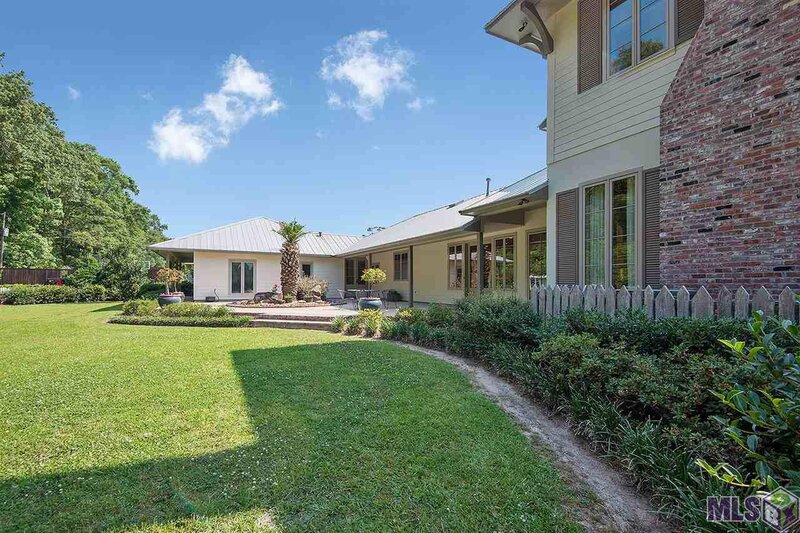 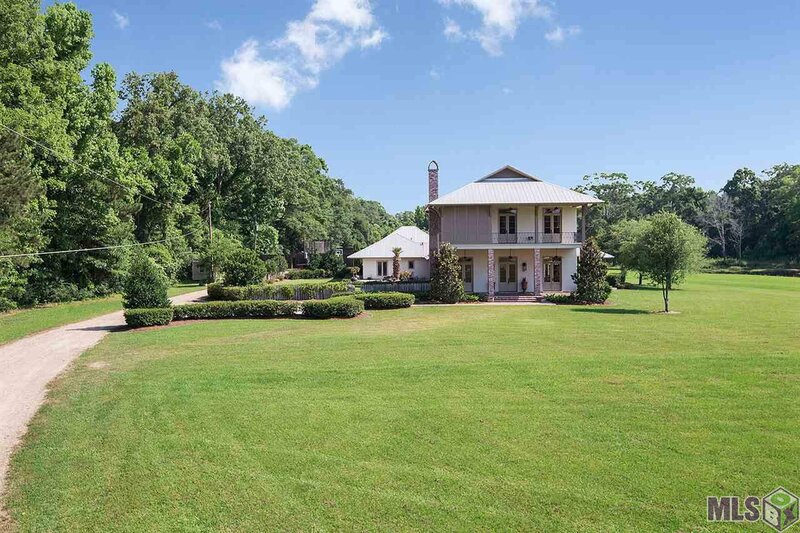 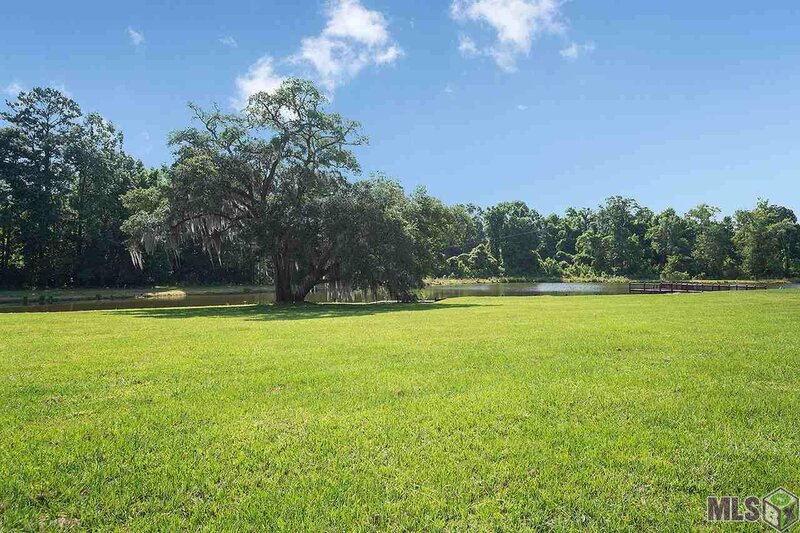 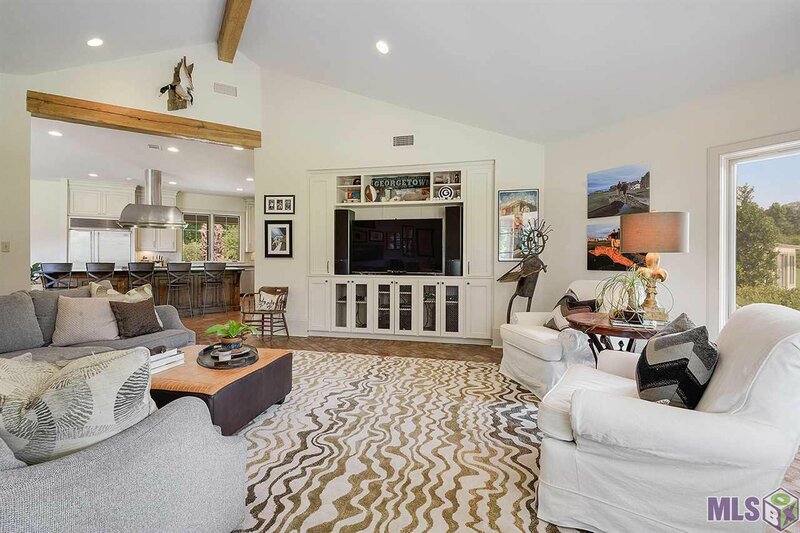 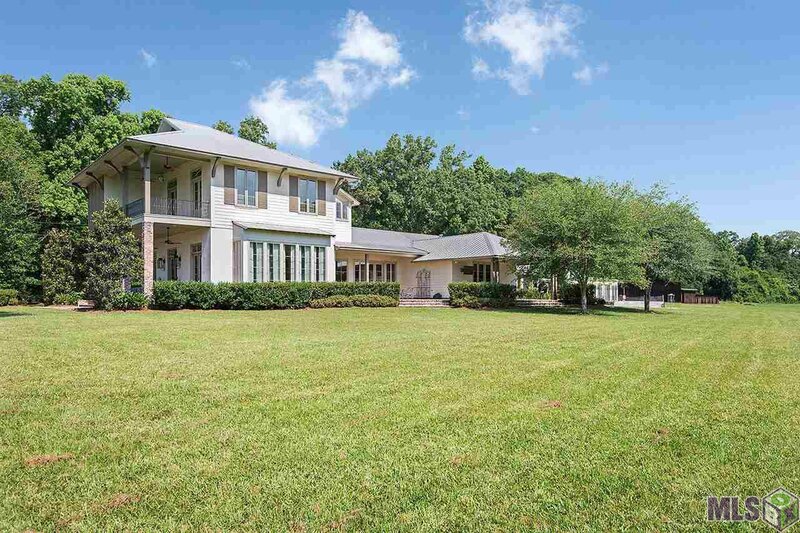 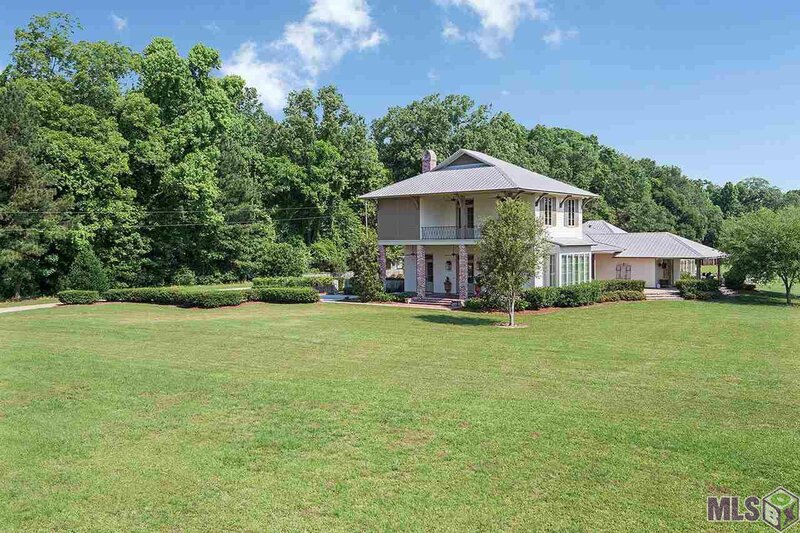 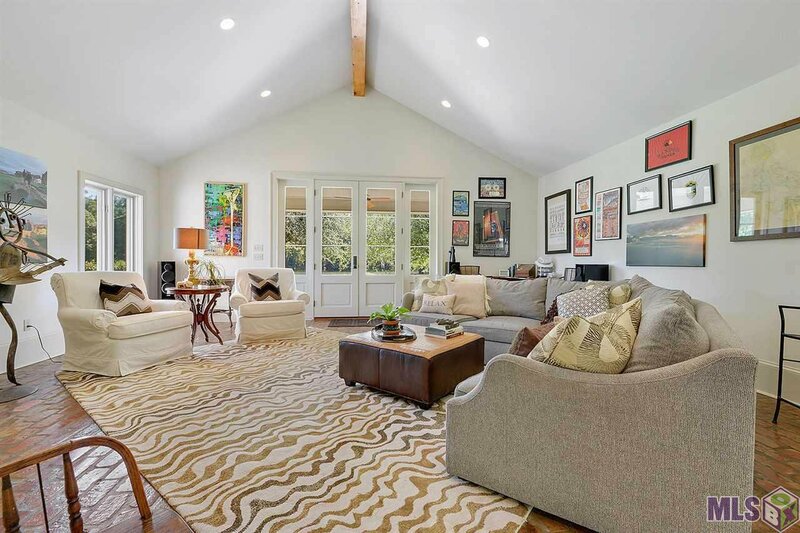 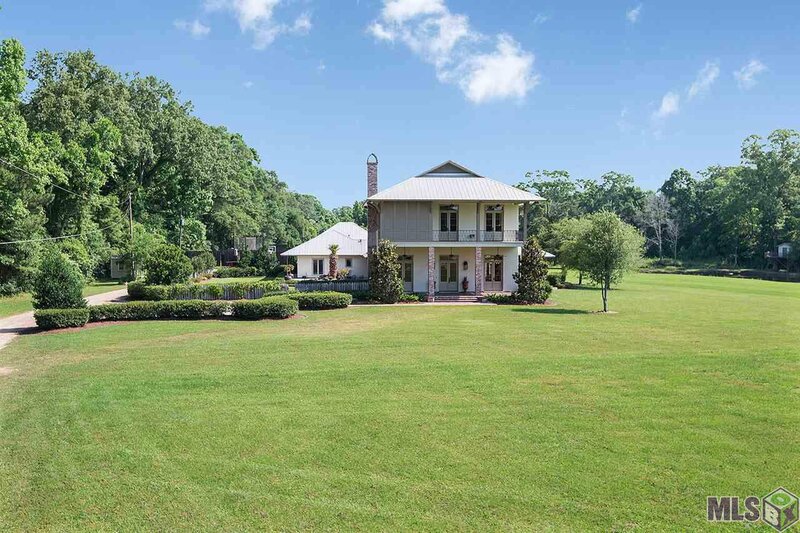 The property includes amazing live oaks, a seven acre lake, in ground trampoline, basketball and soccer area, greenhouse with a watering system, tree house, zip-line, playhouse, tractor barn and so much more! 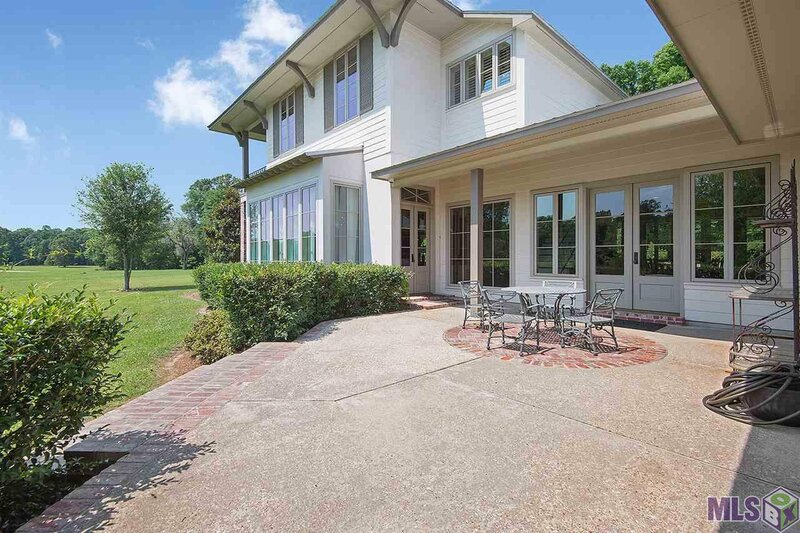 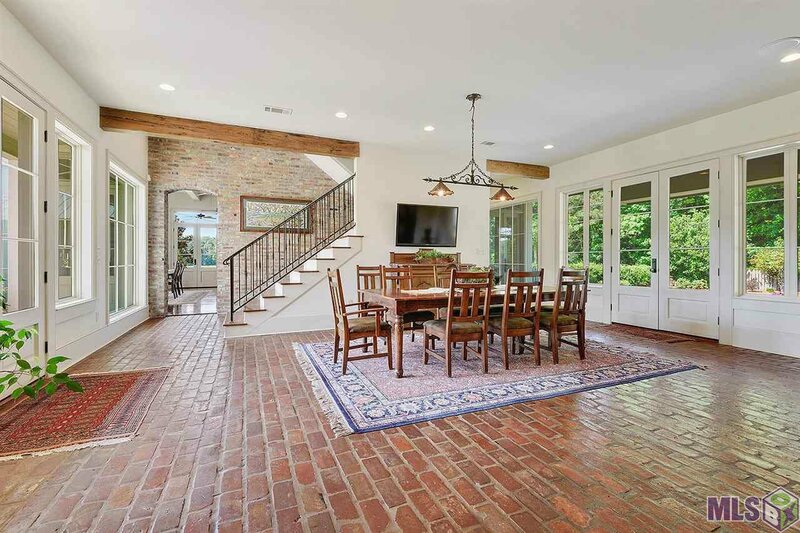 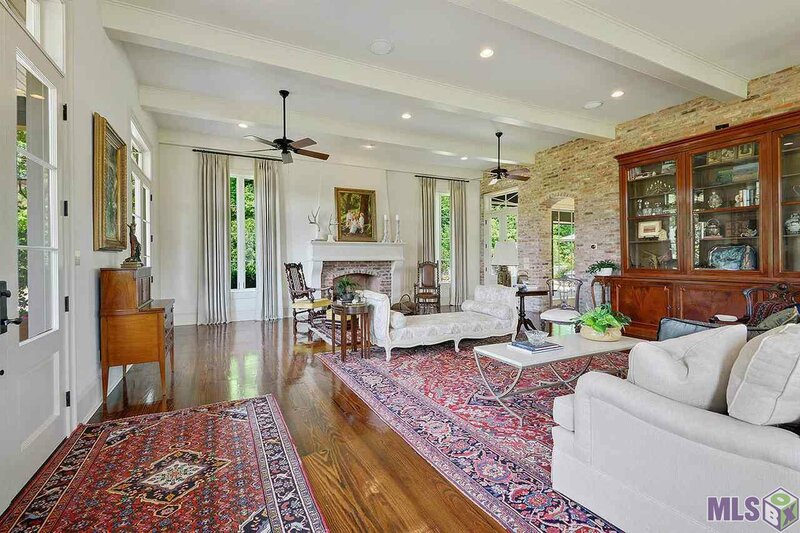 Enter the house off the beautiful front porch into the living room surround by windows overlooking the lake and patio. 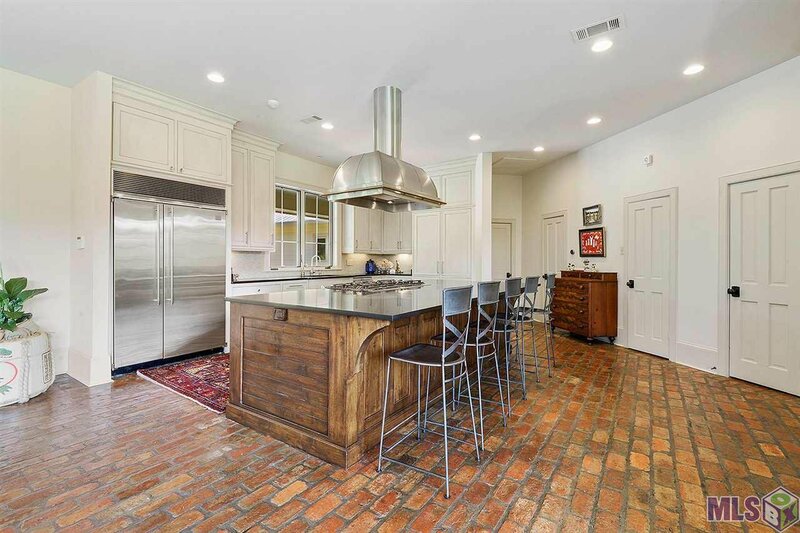 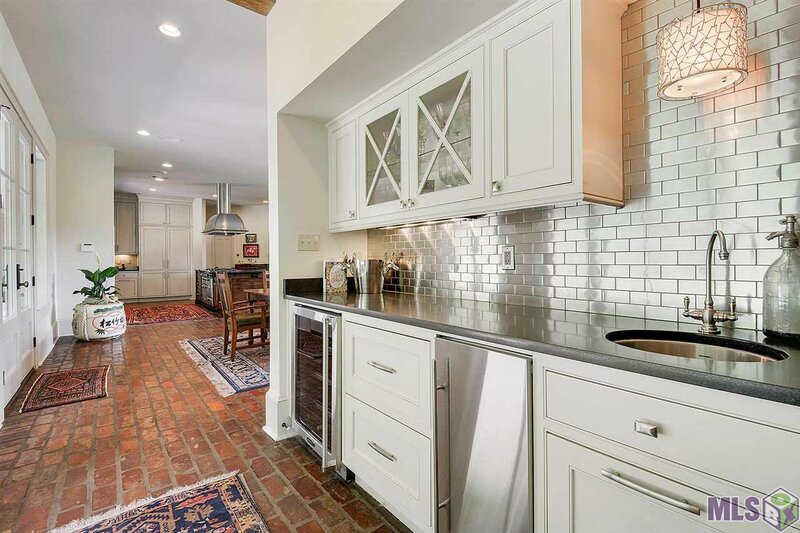 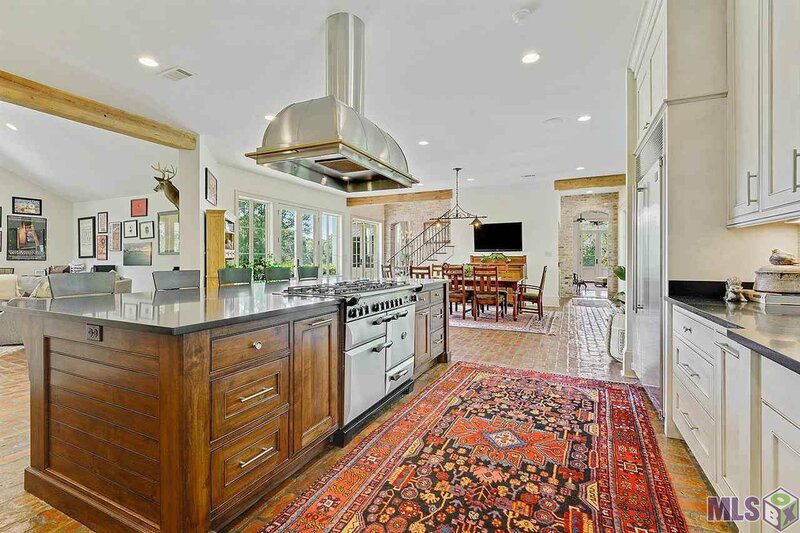 The kitchen is decked out with hoaned granite counter tops, a 6 burner Aga Legacy gas stove with 2 ovens and a broiler, Northland stainless refrigerator, custom range and large pantry equipped with double ovens. 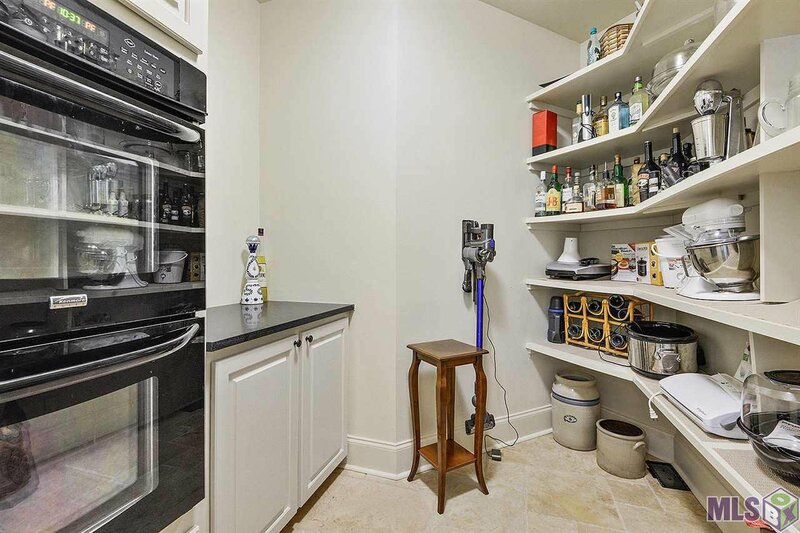 The wet bar has a marvel beverage center and Scotsman pellet icemaker. 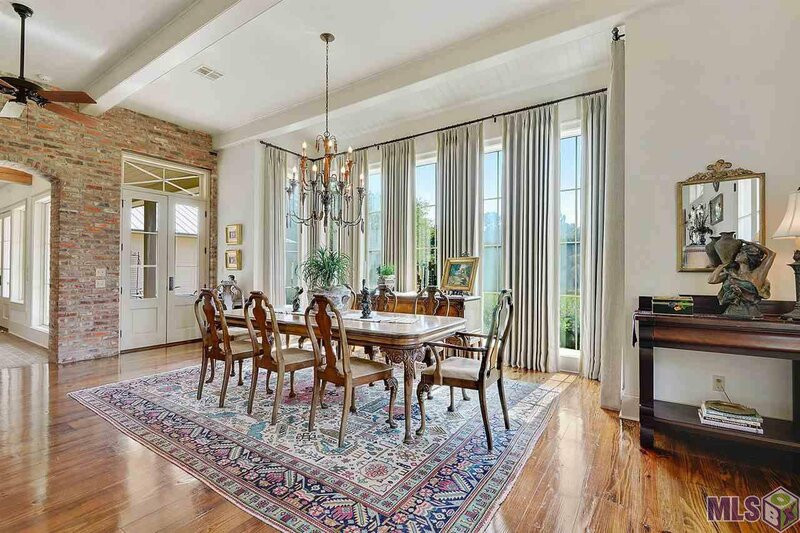 First story has St. Louis old brick floors and wide planked hardwood floors. 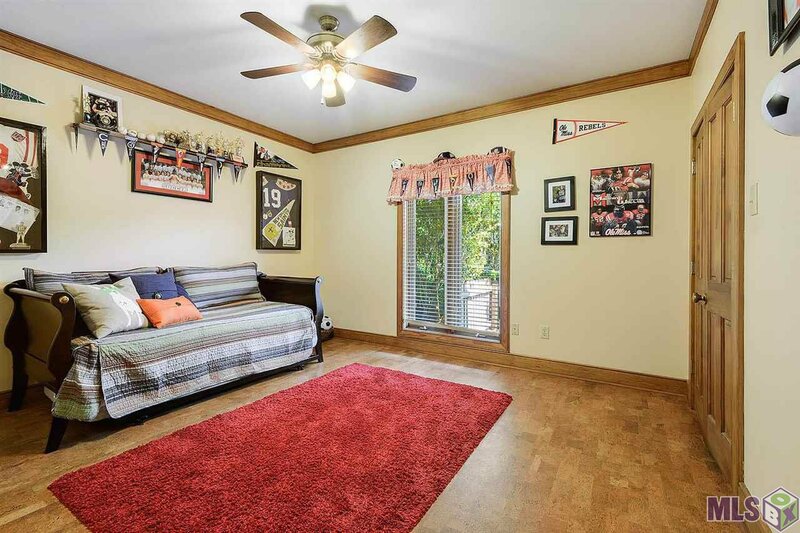 Back of the house is the kid area with a kids den, office/homework area and 3 bedrooms and 2 bathrooms. 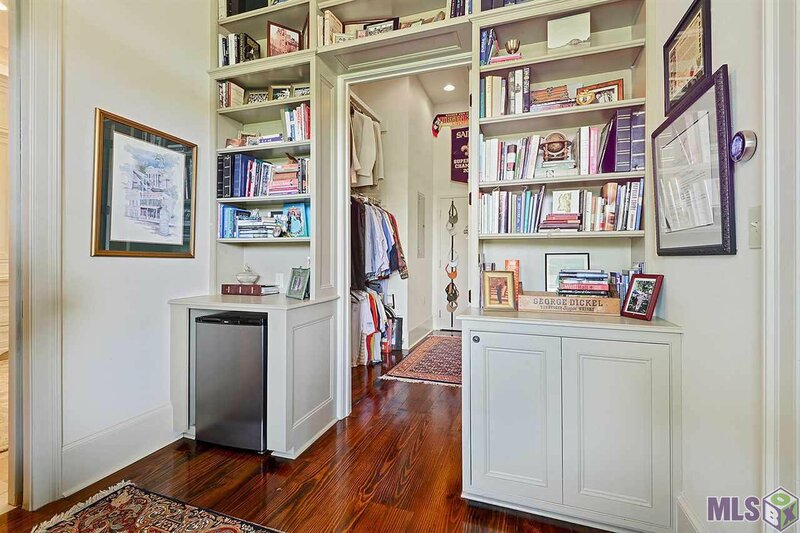 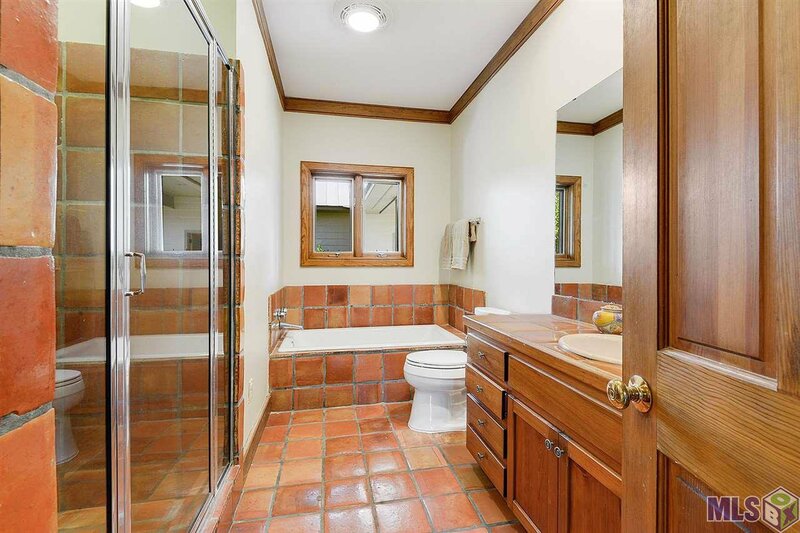 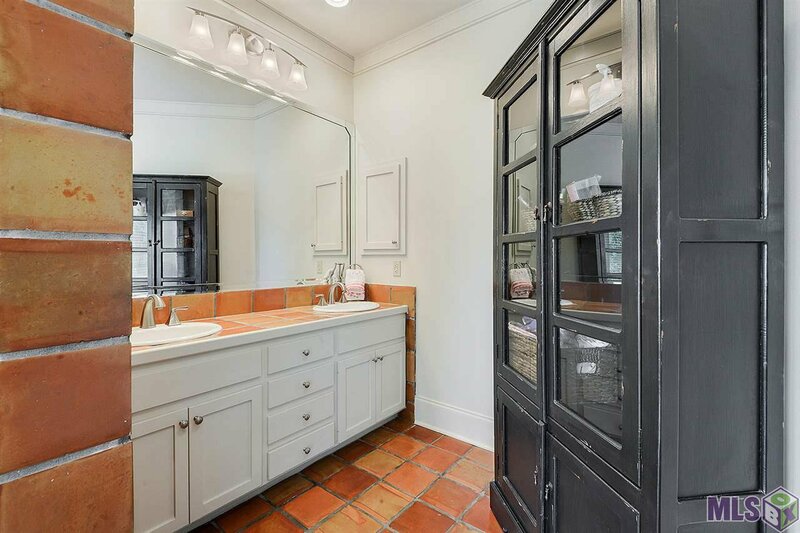 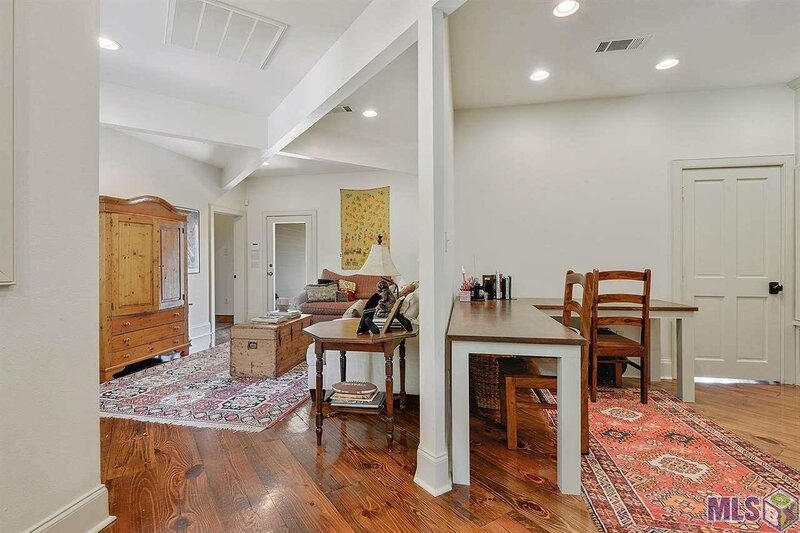 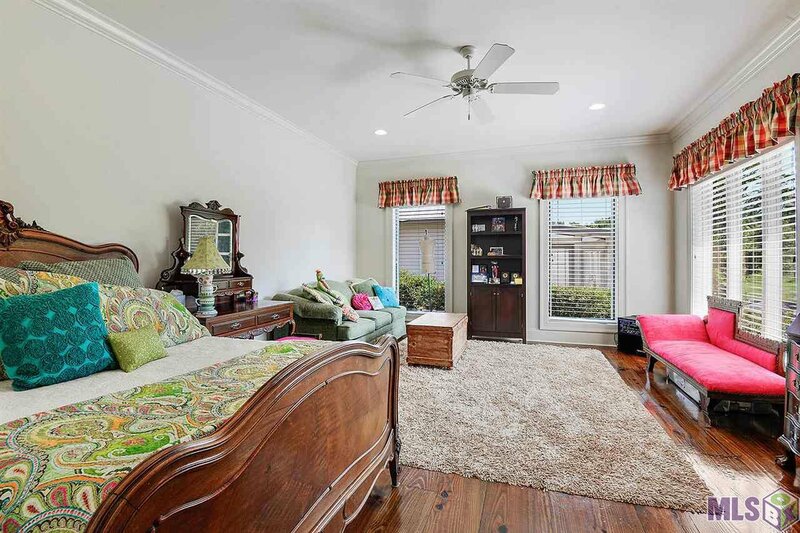 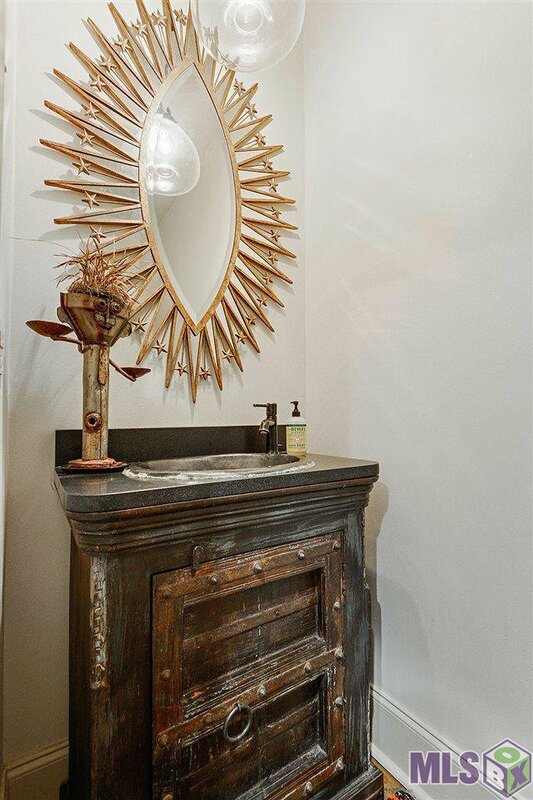 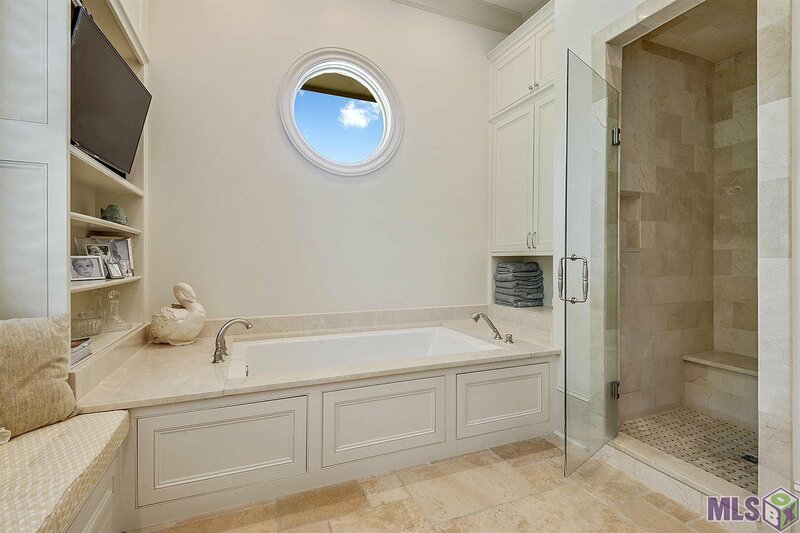 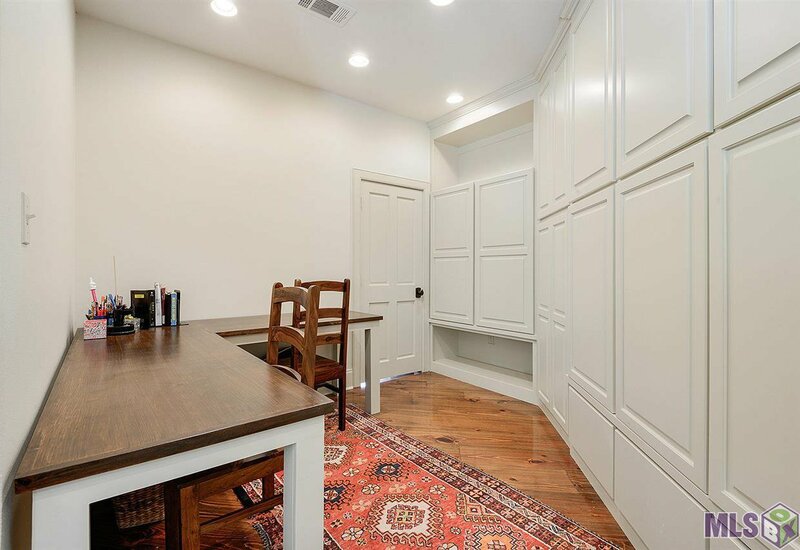 Upstairs the master suite has 12’ ceilings, beautiful private balcony adorned with custom iron work, marble shower, his/her vanity, floor toe warmers, two huge closets, gun safe, desk area and refrigerator. 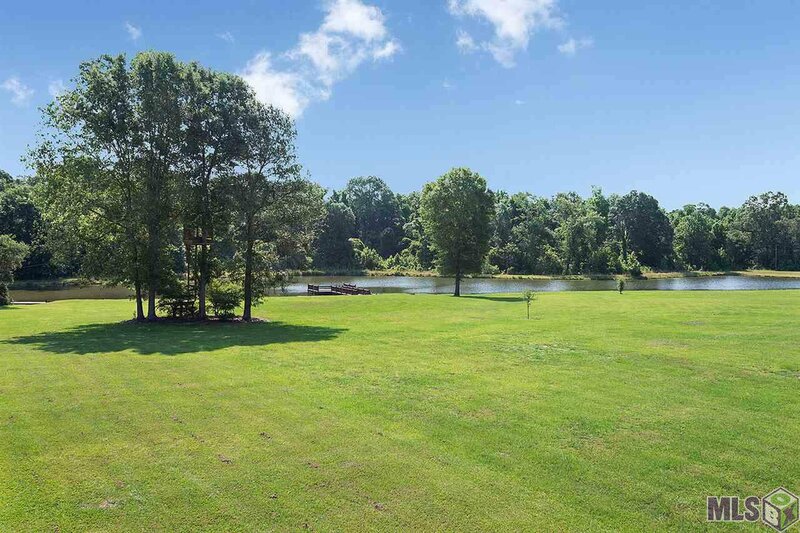 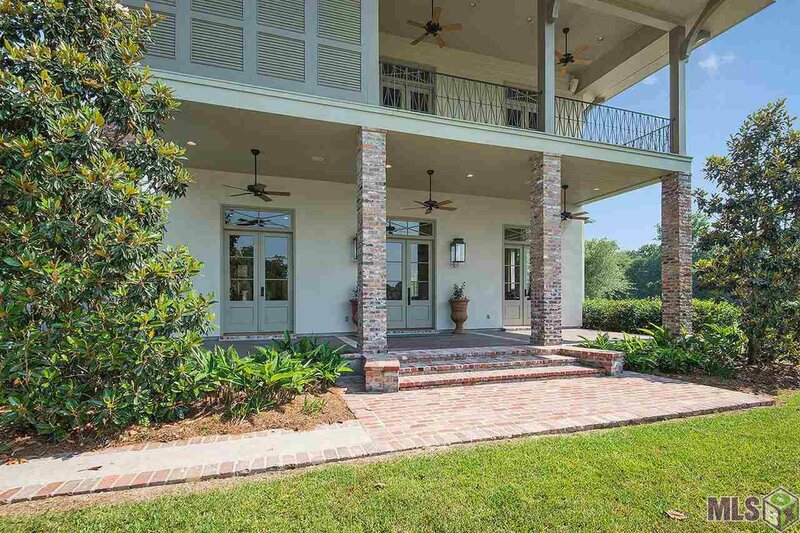 The property is connected to parish water but also has a well for irrigation for the landscaping. 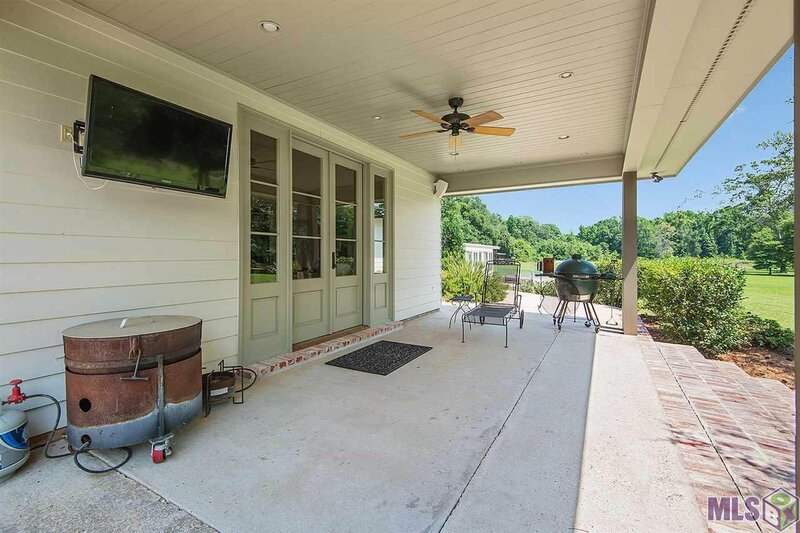 Home is private, gated with a camera system and nest thermostat, perfect to lock and leave. 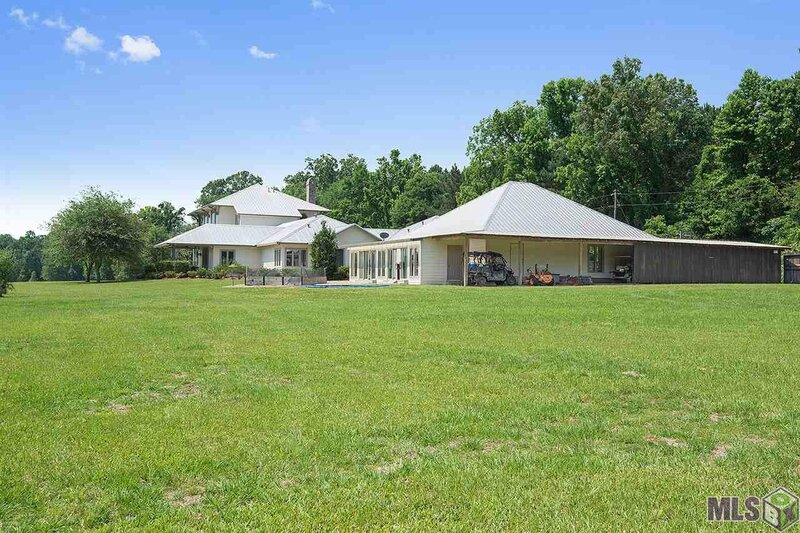 There is a tractor barn that can be converted into a horse barn.